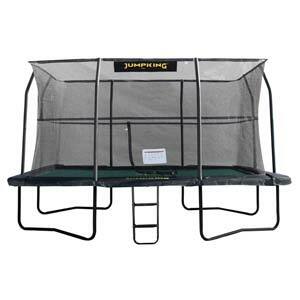 The trampoline Shoe Bag hangs over the outside of your frame between two legs. 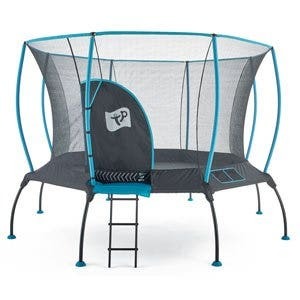 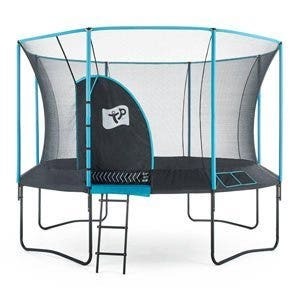 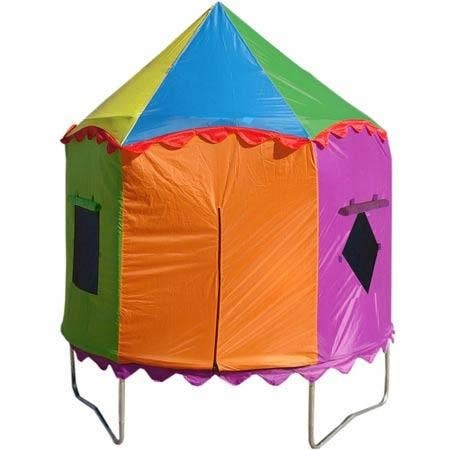 It's a great way to keep shoes out of the way so no child will trip over while entering and exiting from the trampoline. 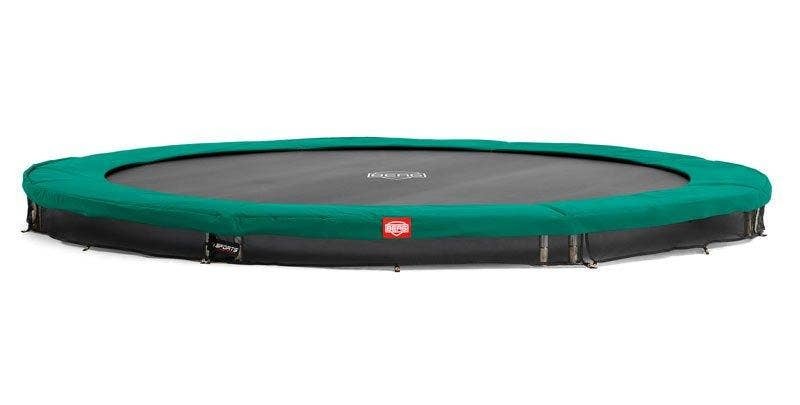 Shoe Bags can be purchased at a discounted price when ordered at the same time as a trampoline via the trampoline product page. 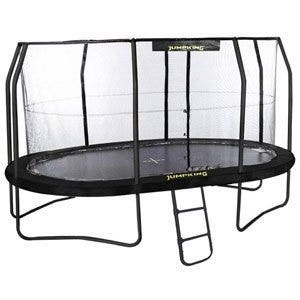 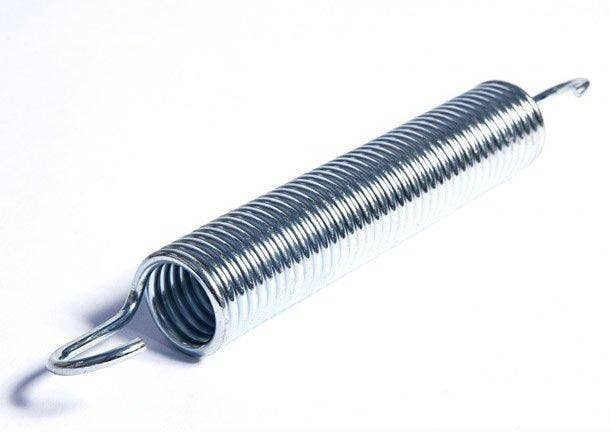 Please note: The trampoline in the image is not included.